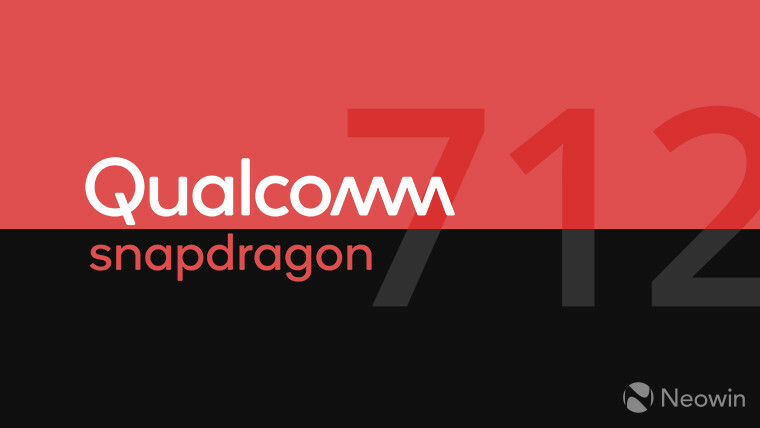 Qualcomm announced the Snapdragon 712 Mobile Platform today, and it's really just a modest refresh of the Snapdragon 710. 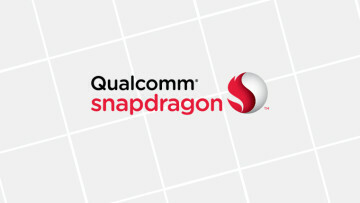 With the prices of premium handsets skyrocketing, Qualcomm introduced the Snapdragon 700 series last year as a new tier for the high end, which is differentiated from the premium tier. The first 700-series chipset was the Snapdragon 710 in May, and the Snapdragon 712 is pretty much the same thing but with a higher clock speed. Rather than eight Kryo 360 cores clocked at up to 2.2GHz, the Snapdragon 712 has eight Kryo 360 cores clocked at up to 2.3GHz. 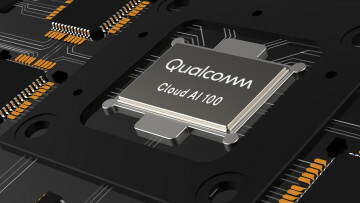 It also includes the Adreno 616 GPU and Hexagon 685 DSP, and those three components add up to Qualcomm's AI Engine. For 4G LTE, it has a Snapdragon X15 modem, delivering download speeds of up to 800Mbps and upload speeds of up to 150Mbps. The 10nm chipset comes with the Spectra 250 ISP as well. Aside from the clock speed, one other thing that's different about the Snapdragon 712 is that it includes Quick Charge 4+, whereas the Snapdragon 710 supported Quick Charge 4. 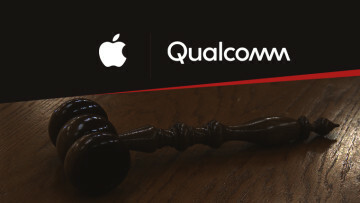 Moreover, it adds TrueWireless Stereo Plus and Broadcast Audio technologies, on top of Qualcomm's Aqstic audio. Qualcomm didn't say when the Snapdragon 712 will land in new handsets, but since there aren't any major changes, it should be pretty soon.